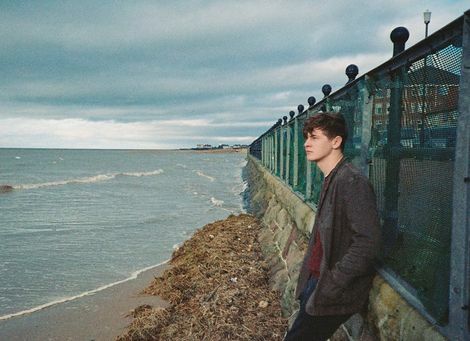 Bill Ryder-Jones is back with his fourth solo album and biggest Liverpool headline show to date at the newly refurbished Grand Central Hall, Getintothis’ Peter Guy on the Wirral songwriter’s return. 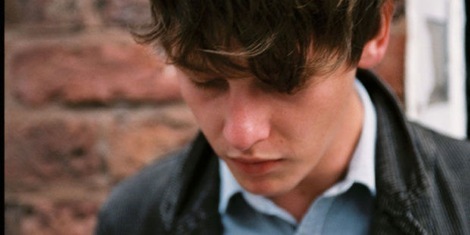 Bill Ryder-Jones is back with his fourth solo album Yawn and will play at Liverpool’s Grand Central on Thursday December 13. Yawn was recorded and produced by Bill, with a little help from friends including guest vocals from The Orielles and Our Girl, cello by Rod Skip and will see the song-writer play his biggest Liverpool headline gig to date at the newly refurbished Grand Central Hall on Renshaw Street. 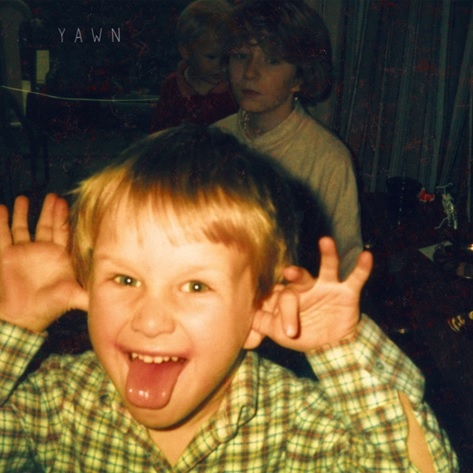 Yawn is an album that looks for understanding with everyday stories about situations we all fall from and into by a voice still in hock to a few uncomfortable truths. Mixed by Craig Silvey (Portishead, The Horrors, Arcade Fire), Yawn warrants repeated visits rewarding the listener with motifs that play hide and seek but never fail to deliver. Drawing upon classical arrangements, Elgar and Debussy in particular, most of the 10 songs clock-in over the five minute mark and this wide-angle lens affords the listener time to interpret and translate meaning – or just to revel in it. Multi-instrumentalist, producer and composer Ryder-Jones has had a career spanning 15 years including debut album (If… in 2011), 2013’s A Bad Wind Blows In My Heart, West Kirby County Primary (2015) for which he won the GIT Award 2016, and now to Yawn. Bill heads out on a tour next month where he will play a string of dates including London’s Queen Elizabeth Hall on the Southbank before returning to Liverpool’s Grand Central Hall in December. 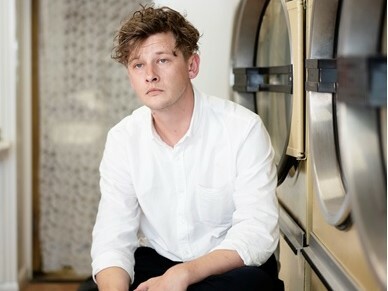 “But there’s a fortune to be had from telling people you’re sad,” says Bill Ryder-Jones on the opening track of Yawn, out on November 2 via Domino. The first track to be shared from Yawn is Mither a song about Bill’s mother, watch the James Slater directed video below.